Idol Content ~ Beautiful and popular actress Erika Toda is not your average gravure model. She made her debut in gravure at age 13 before moving into mainstream acting, appearing in numerous Japanese TV dramas and movies. 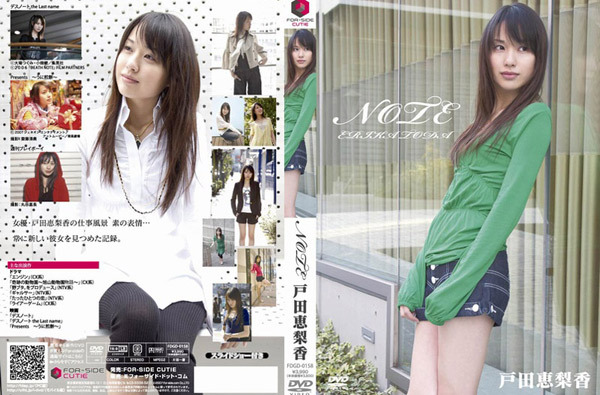 Erika Toda also starred in the popular manga adaption movie Death Note, playing the role of Misa Amane. This video follows Erika around as well as interviews. Copyright © Forside Cutie. All Rights Reserved.